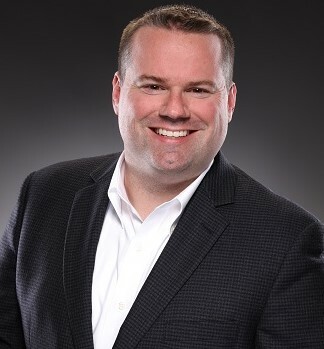 COX MEDIA GROUP ups CHRIS EAGAN to Sr. Dir./Operations for ATLANTA, effective immediately. In this new, expanded role, EAGAN will oversee programming for AC WSB-F (B98.5), Classic Hits WSRV (97-1 THE RIVER) and Urban AC WALR (KISS 104.1). He will also have continued responsibility for radio promotions and digital content, as well as commercial production in the ATLANTA market.